Lionel Messi scored 34 goals in 68 games for Barcelona last season. 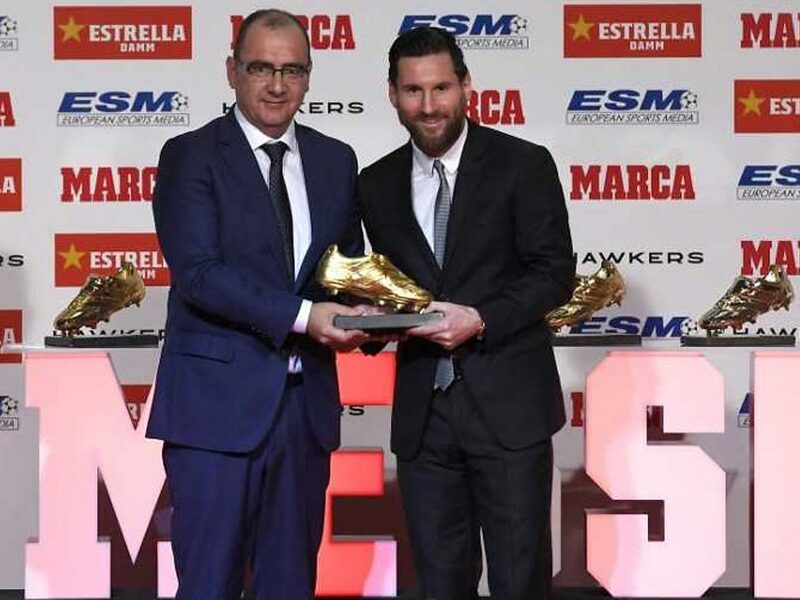 Lionel Messi collected a record fifth Golden Shoe award on Tuesday for finishing last season as the top goalscorer in Europe. 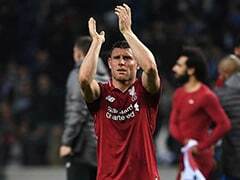 The striker scored 34 goals in 68 games for Barcelona, putting himself ahead of Liverpool's Mohamed Salah and Tottenham's Harry Kane. Cristiano Ronaldo, who has won the award four times, hit 26 goals in 52 matches for Real Madrid. 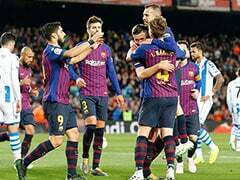 After being prsented with his latest prize in Barcelona, Messi said: "The truth is I had no idea this would happen when I started. I dreamt of playing professional football and enjoying success, I love the game, but I never imagined I would have so much. 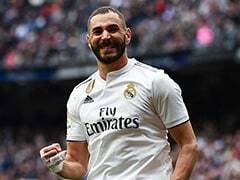 "I enjoy the work, the effort, I'm at the best team in the world and play with the best team-mates in the world, so everything is easier." 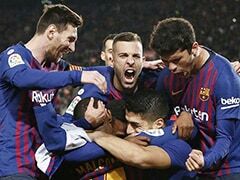 The ceremony was attended by Barcelona president Josep Maria Bartomeu, as well as fellow players like Sergio Busquets and Sergi Roberto. 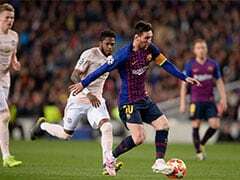 Messi also discussed Monday's Champions League draw, which pitted Barca against Lyon in the round of 16. 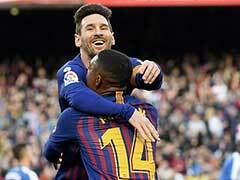 "Lyon will be a complicated opponent," Messi said. 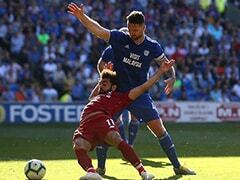 "Even if they are not known as one of the strongest teams, they are dangerous as they showed against Manchester City, one of the best teams in the world. "It will be difficult to go through, but the opportunity is there for us. 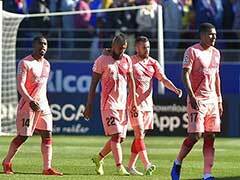 We have several Frenchmen in the team like Samuel Umtiti and Malcom, who played in France, so perhaps they can help as well."